If you love deep colors for a perennial border and want pretty eye candy for your cut flower displays, don’t overlook Lupines. You can try mixing the colors up a bit with the hybridized varieties, though it seems the native species, Lupinus perennis and its stunning blue flower spikes remain the frontrunner. 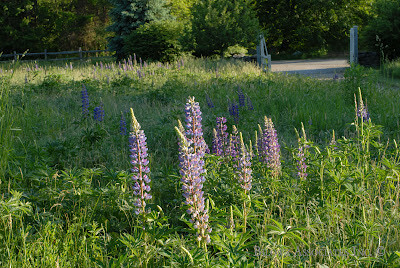 Lupines do self-seed with deep taproots. In other words, this perennial knows how to make itself at home. If you give Lupines the right conditions, (sun and sandy soil) these tall, beautiful blossoms add a meadow-like feel even to a small border. 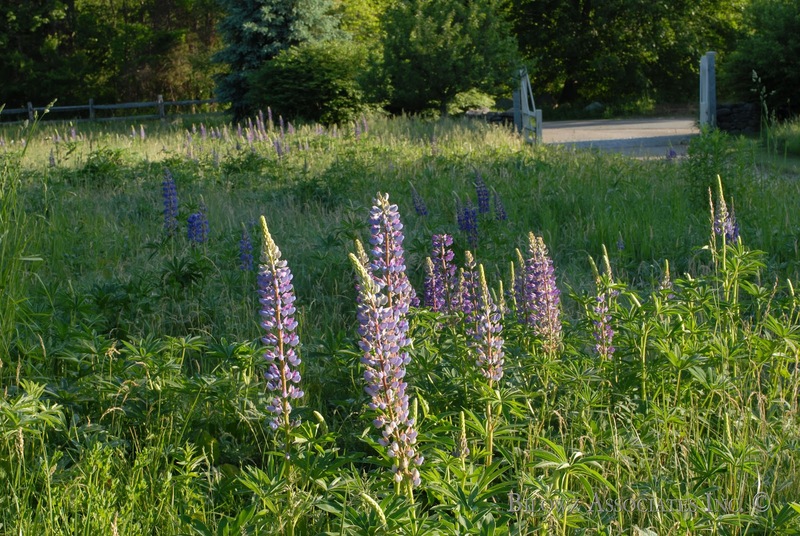 Why shy away from wildflower mixes, specifically Lupines? They’re not just for meadows. And if that doesn’t convince you, maybe the words of words of Florence Nightingale might resonate. 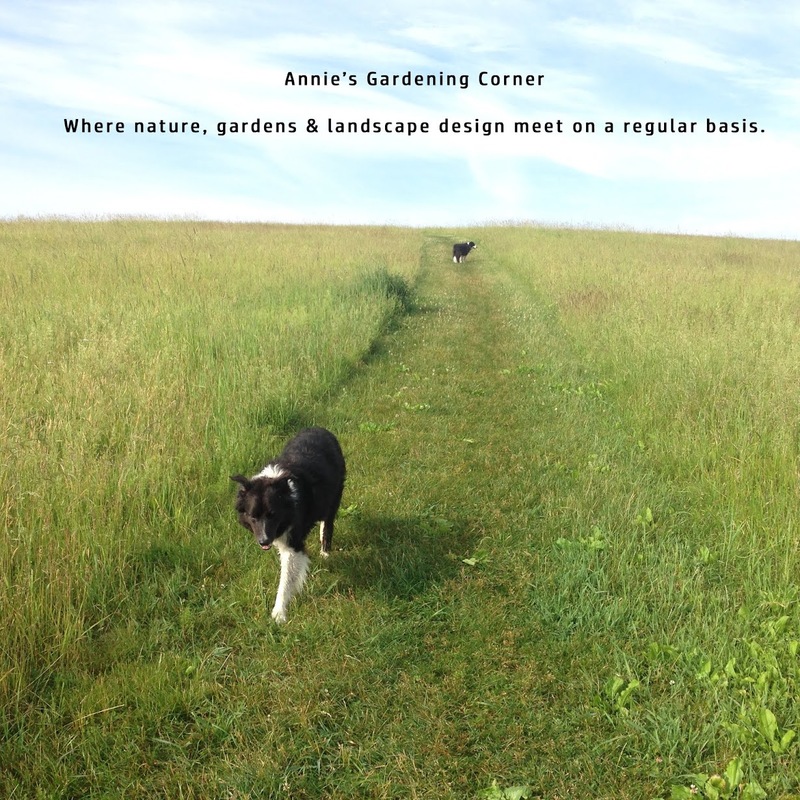 “I attribute my success to this: I never gave or took an excuse.” Looking for some dynamite spring color in your garden? Try Lupines – no excuses.